But the game does look gorgeous at the end of the day. 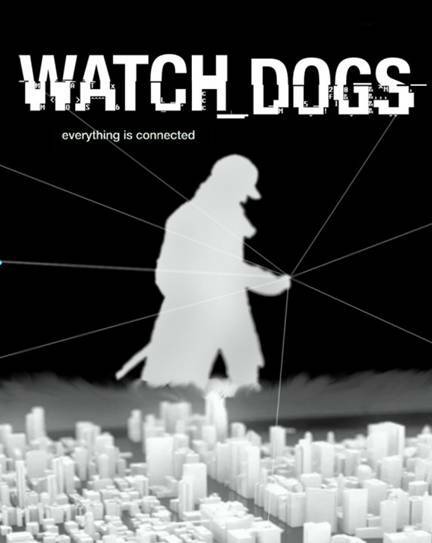 It seems that some users have started to get their hands on the PC version of the game and we are able to watch the much touted ultra settings of Watch_Dogs. There is no denying that the game looks gorgeous. Although it does look great in its own right, but it does not look similar to the mind blowing E3 2012 gameplay footage. However it is close, very close! Ubisoft were touting the future of gaming back then and after seeing the video above, they seem to have slipped back a bit. Of course, our opinion is based on this video and we shall know soon enough since the game is due only a few days from now. But if this video is anything to go, Ubisoft seems to have done a pretty solid job with the PC port. The videos above show how the game looks in different weather conditions. For comparison sake we have included the E3 2012 trailer below. Let us know your thoughts in the comments below. 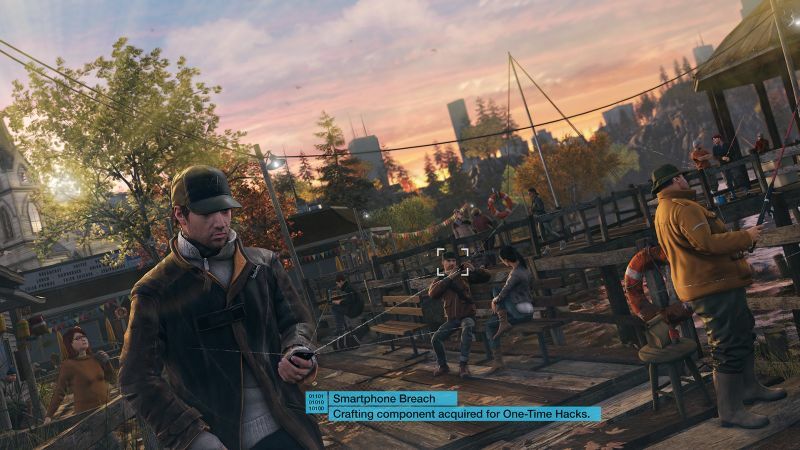 For more on Watch_Dogs check out our hub page here.